Good return expectations and low investment risks. According to investors, these are the most important advantages of buying real property in Paris. 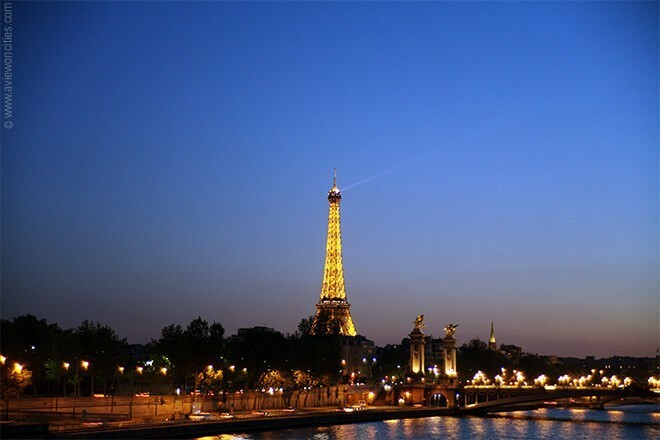 Paris is one of the most visited cities of the world. 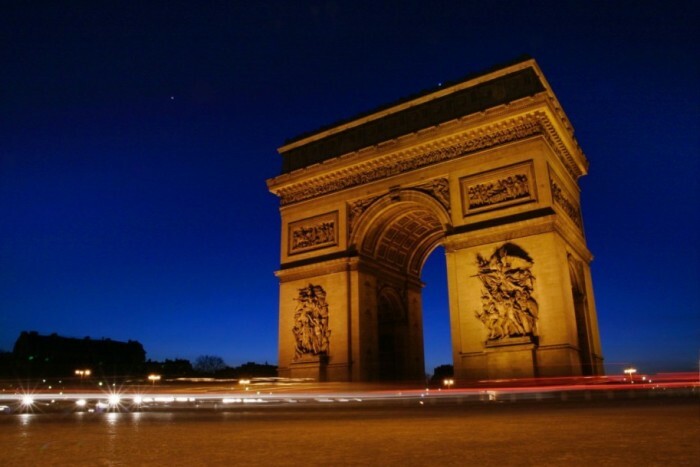 In addition to tourism, a large number people come to Paris to study. Important companies, such as BNP Paribas, Société Générale, Areva, Total or Électricité de France, have their headquarters in Paris. Two most significant French car brands, Renault and PSA Peugeot Citroën, built their production plants here. Not only government bodies are based in Paris, but also international institutions, such as OECD – Organization for Economic Co-operation and Development, or UNESCO – United Nations Educational, Scientific and Cultural Organization. This all together creates space for the demand for various types of housing. 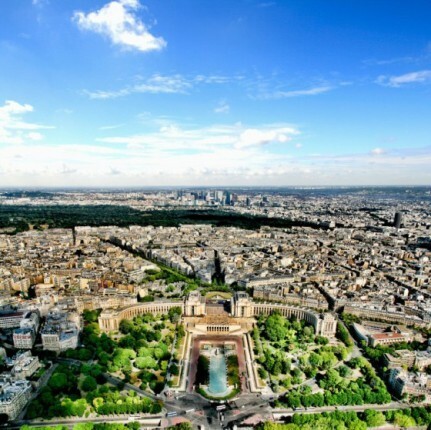 Buying a real property in Paris in order to further rent it is very prospective. 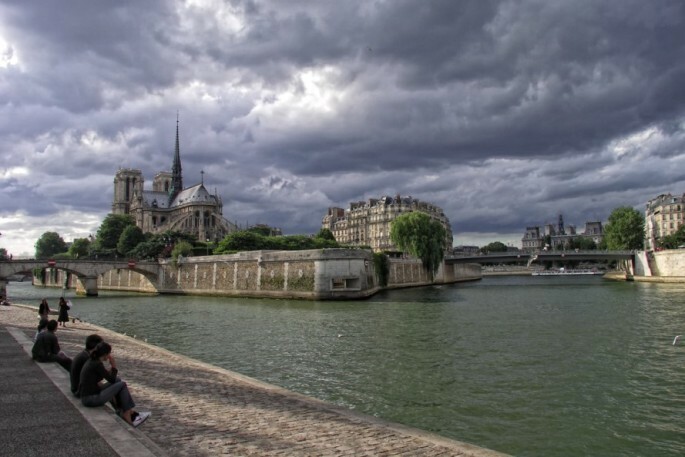 In long term, there is a huge shortage of apartments in Paris. 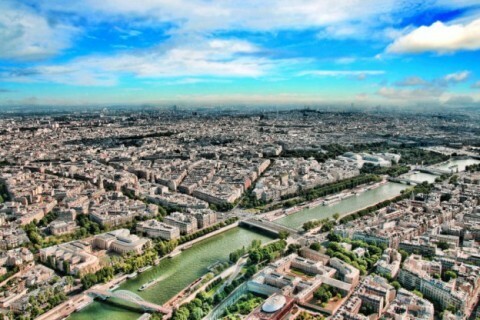 Experts estimate that by 2030 the demand for apartment in the capital of France will have reached 1.5 million. 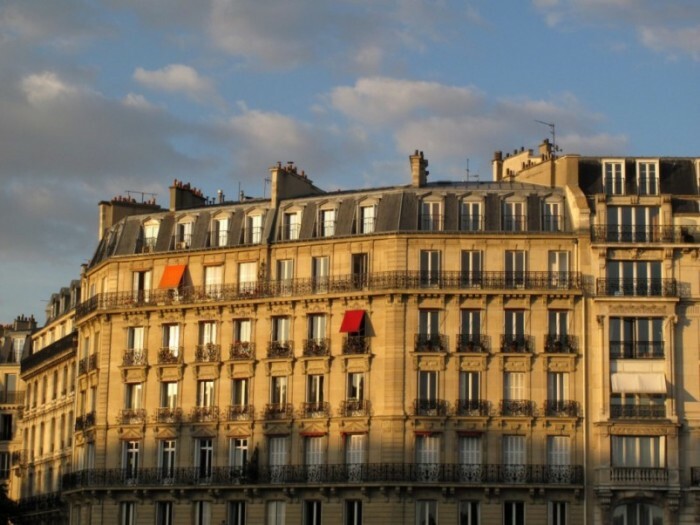 There is a great interest in rents in Paris and apartment owners can therefore choose between rent applicants. In addition, the French real estate market is specific in that it offers the possibility of investing into lease-back projects. In such case the investor revenues from the rent for a given period, usually between two to ten years, is guaranteed. The revenue usually ranges between 3 to 5% of the property purchase prices. Further advantage is the option of refunding VAT from the property purchase price.